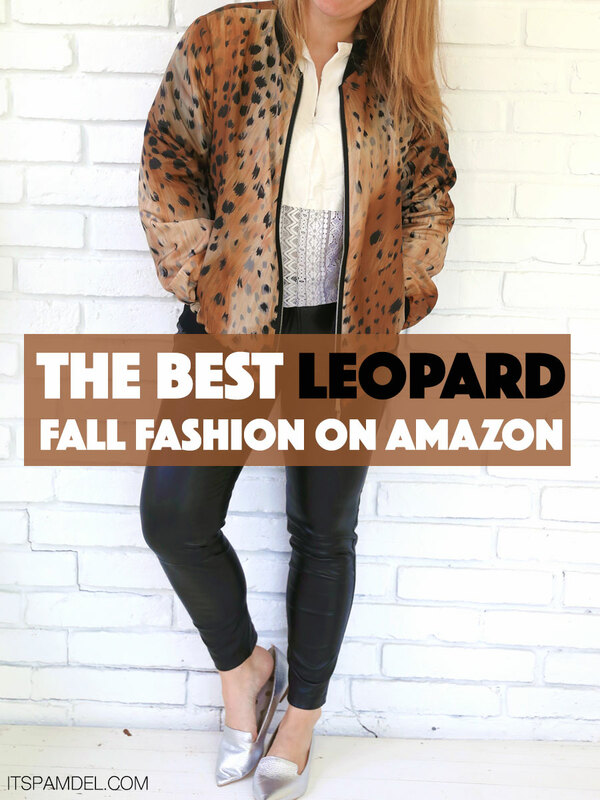 Guys, leopard is everywhere for fall & winter fashion. And no wonder animal print is so big, it’s the OG of clothing…I mean what else did cavemen wear? 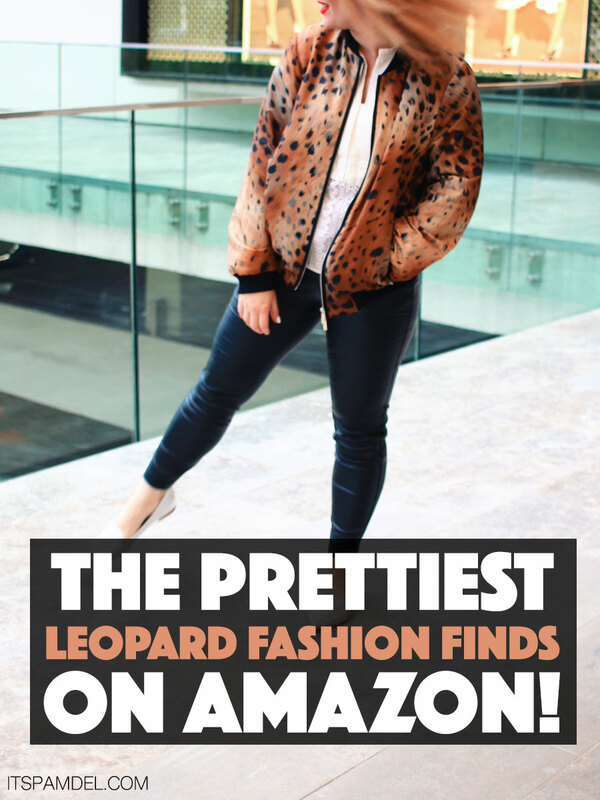 So let’s raise our glass to animal print & add a bit of leopard print to our wardrobe. 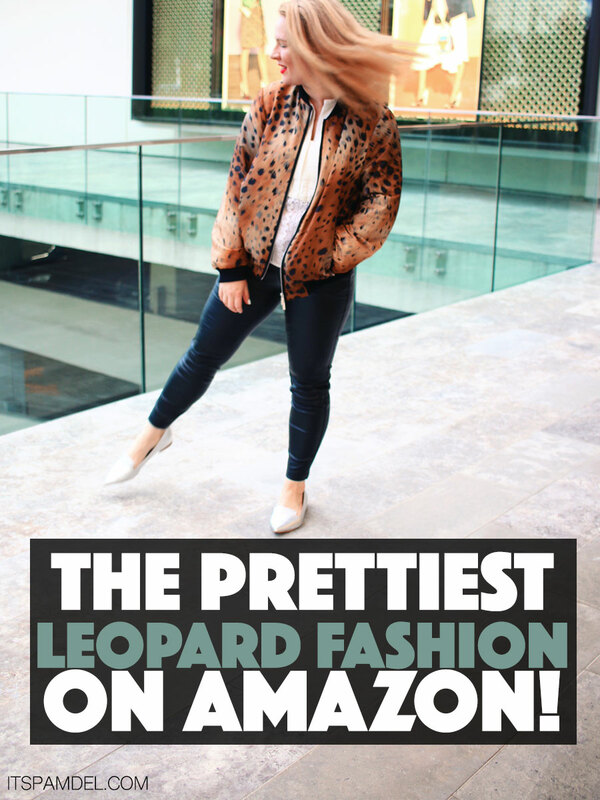 And to help, I’ve rounded up some of my favorite leopard pieces from Amazon along with some favorite inspiration photos to get your mind moving in a wild way. I am laughing so hard that it’s the OG of prints because that’s what the cavemen wore — so true! This is such an amazing round up and love that everything is from Amazon — makes it super easy! Definitely need some leopard shoes for this season. Thanks, Pam!